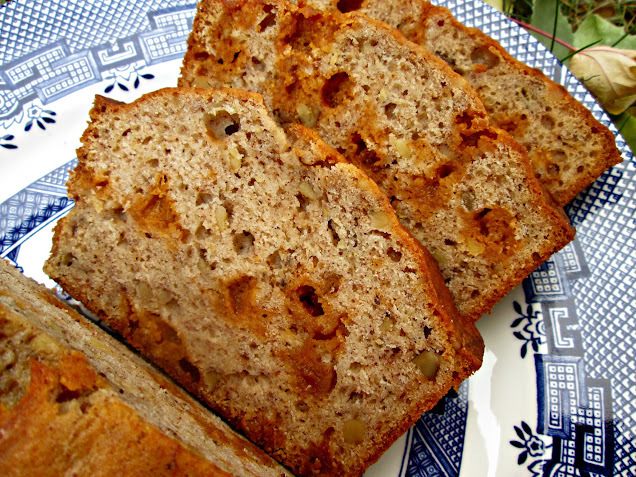 I adore banana bread – just made some over the weekend actually! I love the addition of spiced butterscotch and walnuts. This sounds really delicious. You had me at “butterscotch”! This bread looks amazing – any one of the spiced, butterscotch, black walnuts would have sold me on the idea. I can’t wait to try it! Now I just have to figure out where to find black walnuts. We have a place called Nifty Nuthouse which has every nut imaginable but I have found them by the produce at Walmart before too. 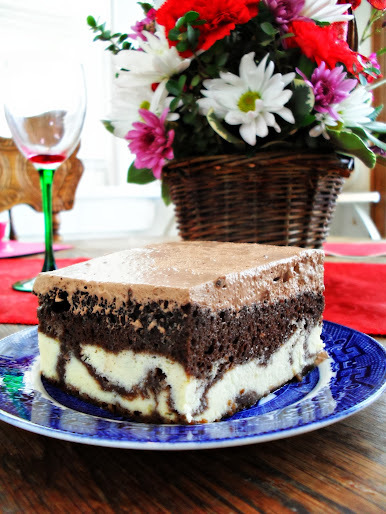 I love Manu´s recipes and this cake look awesome Veronica! I love black walnuts so this will be on my “to do” list. what a great twist on regular banana bread. Looks good enough for dessert or breakfast, now that’s my kind of treat! 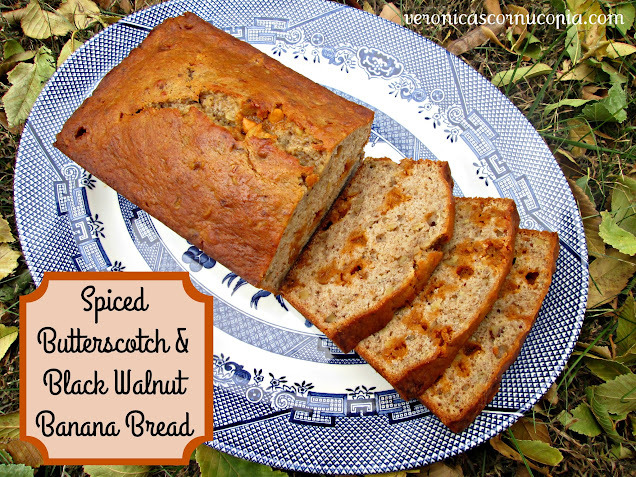 I love that you added butterscotch chips to your banana bread! YUM! This I want to try! What is the difference between regular walnuts and black walnuts? This looks sooooooo good! It is so hard to describe. What I want to say is that the black walnuts have a sulphurous quality to them but I really don’t know if that’s right, that’s just the best thing I can think of to describe them. They are SO different and wonderful in banana bread. Please try it – you may never use another nut in banana baked goods again! I love bread bread! The add of butterscotch chips makes this banana cake extremely tempting. Hi Veronica – This recipe looks delicious! Thanks for sharing! Visit our website for a list of stores with Black Walnuts: http://www.black-walnuts.com.